Brace yourselves for a flurry of news during the next few days. On the anniversary of the Navy day (this Sunday), there will be a number of Naval Parades in various bases. 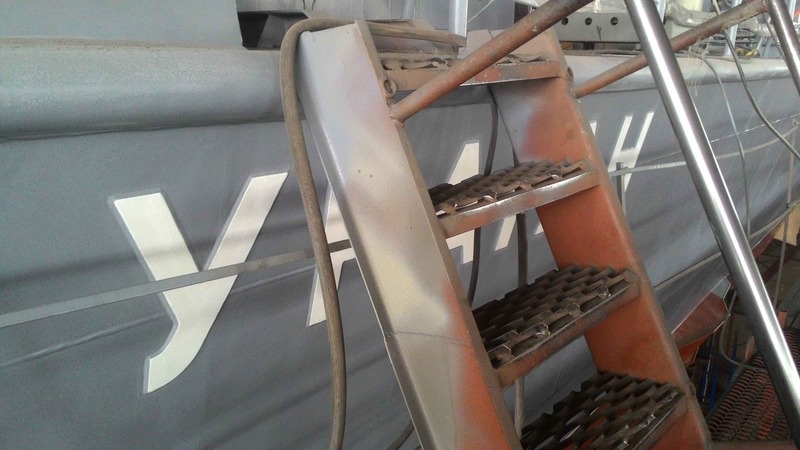 The more interesting news will be about a number of new vessels being laid down, launched or commissioned. I don't promise anything...not even the Death Star. Here is a small teaser in the meanwhile. I would not expect any Super Gorvs they haven't even commissioned a normal one yet, and an LHD well maybe..... if they fully intend to get one in the fleet by 2022 then they need to start now and not screw up with time tables. Then it would have to be laid down now. I have my doubts russia can build that thing in four years but hey they are welcome to prove me wrong. I also expect some new contracts to land. 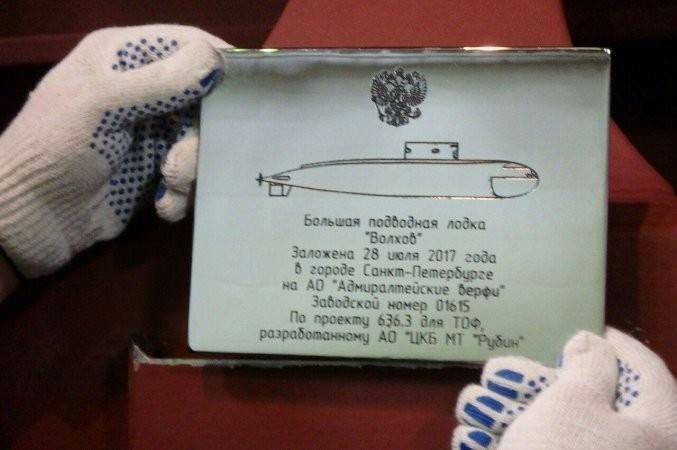 the 7th unit of the Yasen class nuclear submarine has been laid down in Sevmash (Severodvinsk). Frankly for the Ruskies I'd like to see 14 Yasens but 10 is what they should build minimum. What do more knowledgeable than me among you guys think? SeigSoloyvov wrote: Frankly for the Ruskies I'd like to see 14 Yasens but 10 is what they should build minimum. 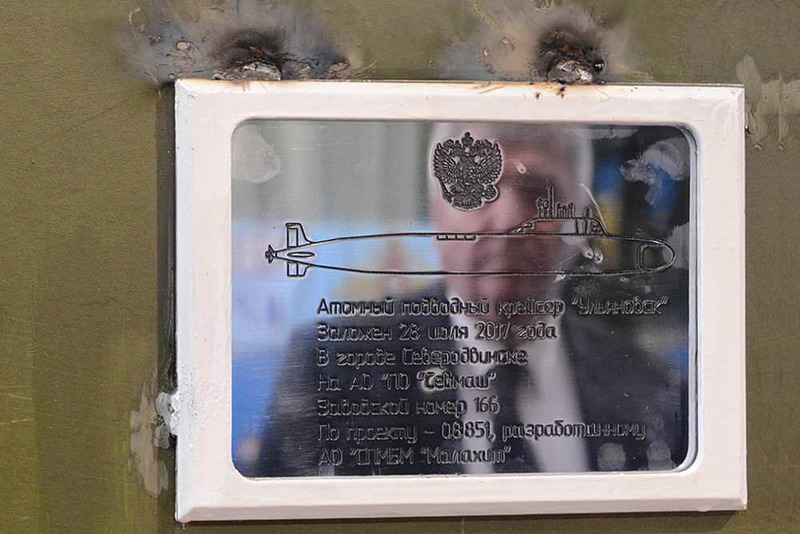 I checked it and "Ulyanovsk" will be the 4th Yasen for the Northern Fleet, while the remaining 3 will go to the Pacific, but I'm sure that both fleets will have a flottila/squadron of them (6-8 subs each). Sweet, this is how you build ships, two of them simultaneously. 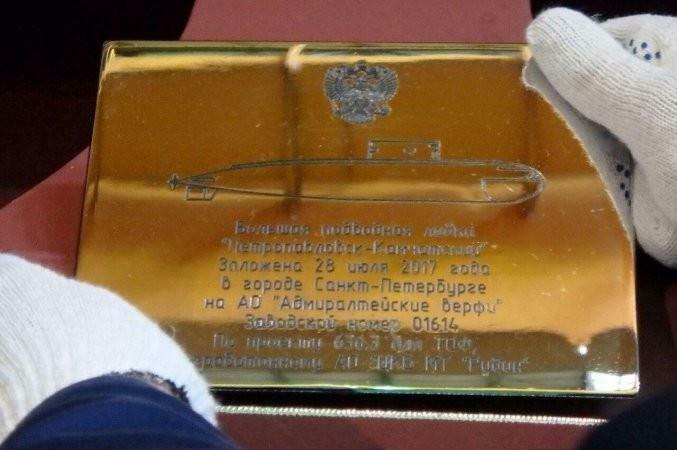 I'm glad Petropavlovsk Kamchatsky is getting a ship named after it, that's a really cool looking town. I wouldn't consider myself "more knowledgeable", but an SSGN variant of Borei would be an awesome idea, NATO dogs will definitely not make any stupid moves with a few of those around. And yea, Yasen needs double digits at least 20. I don't know about 20 since the do cost a pretty penny but 10 would be minimum in order for it to be efficient. That means that they will have at least 5 years time between Ulyanovsk and first planned Husky. What do they do in the meantime? More Yasens is only thing that makes sense. That or Boreis but that could cut into nuclear treaties. Unless of course they create SSGN version of Borei. But I still think that more Yasens make most sense. Huskies are clearly being pushed back (smart move) and they still need to build nuke subs there. The first pr. 22800 Karakurt. 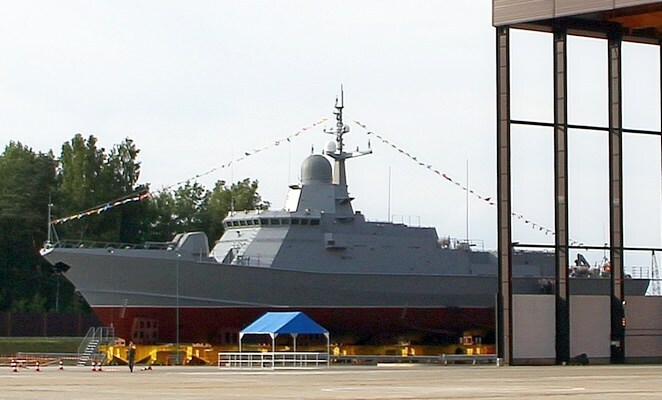 URAGAN at Pella shipyard. Ready for launch tomorrow. I'd think they'd go with more Yasens, the SSGN Borei is a nice idea, but i think the RuN will go with Yasen simply because it's more versatile, we'll see. BTW, are you arguing with yourself in the upper part or am i reading this wrong?? So no Pantsir ?? Decepointing when we know it was exposed. They could have test it on this ship. Part about empty shipyard slot? Yup, arguing with myself. Let's hope that also includes the Super-Gorshkov. Even standard ones would be more than enough, they really need to get their act together. Standard Gorshkovs are for maintaining current capability or slightly improving it which should be enough for now. Super Gorshkovs and Liders are for significant expansion. But you need to sort out maintaining before you even try expanding.